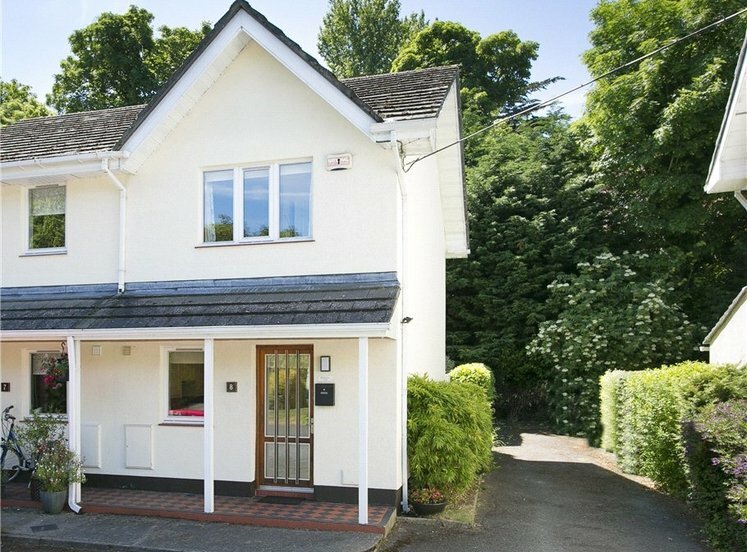 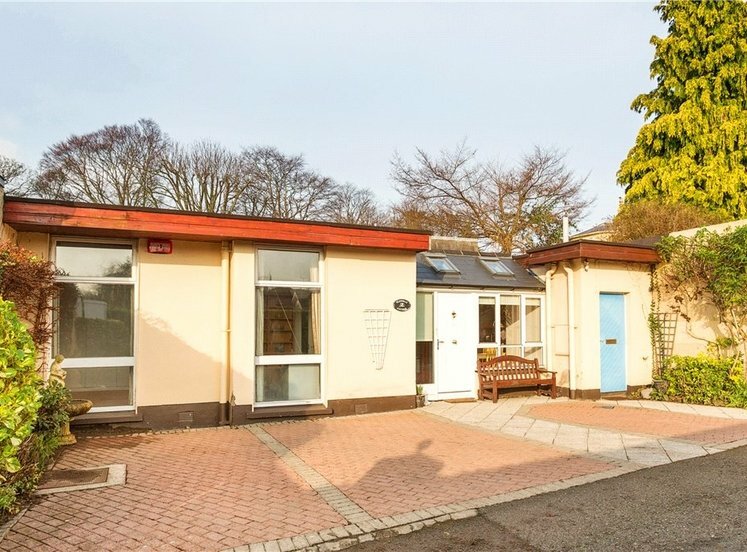 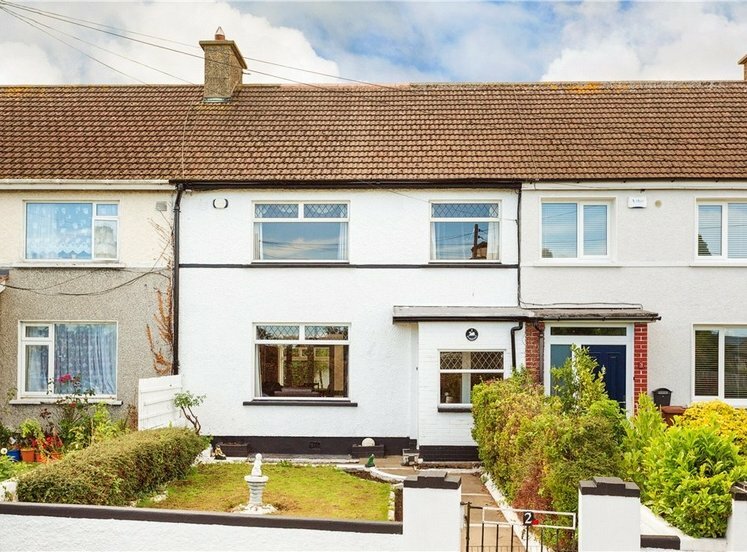 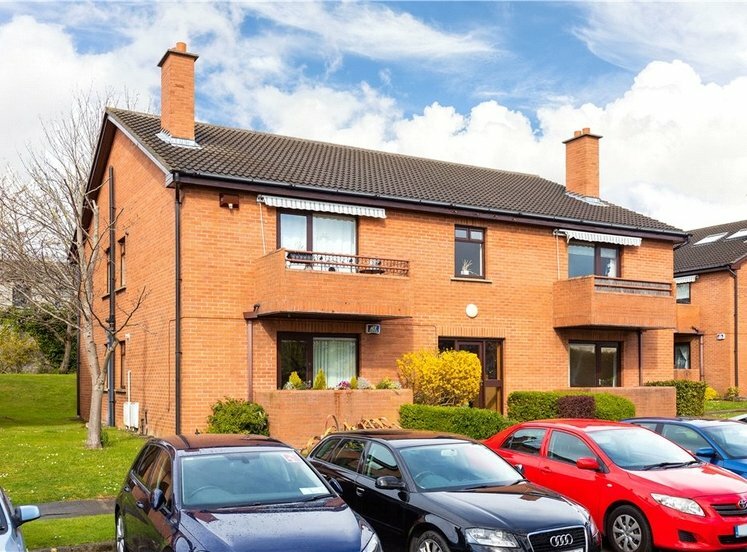 A delightful well-maintained family home ideally located on this highly regarded residential road within close proximity of Blackrock Village, the seafront and the DART station. 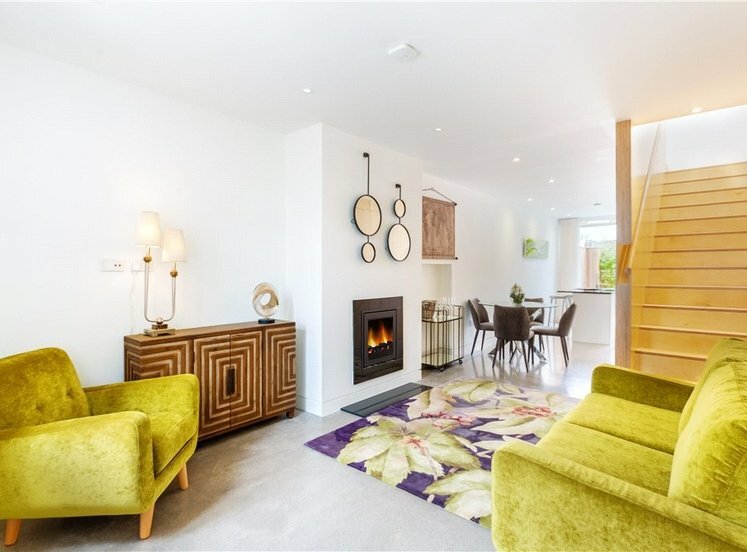 The property itself is of generous proportions extending to approximately 95sq.m (1,022sq.ft) and accommodation briefly comprises of an entrance hallway, inner hall, living room, dining room and kitchen while upstairs there are four bedrooms and a bathroom. 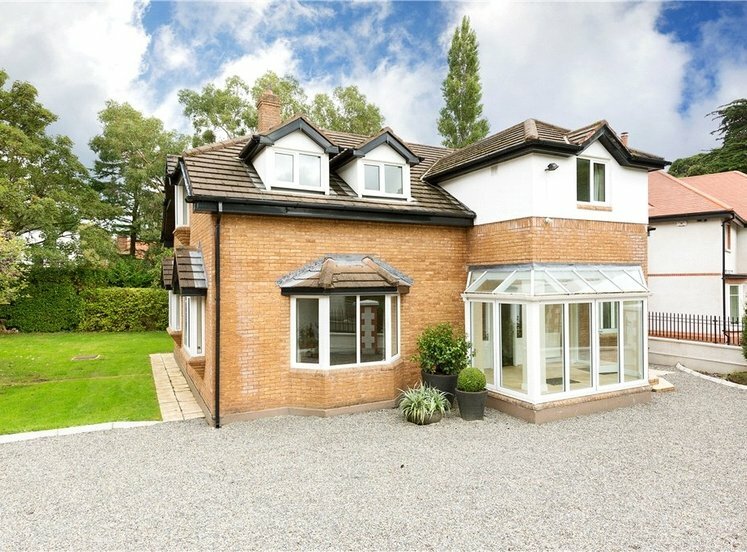 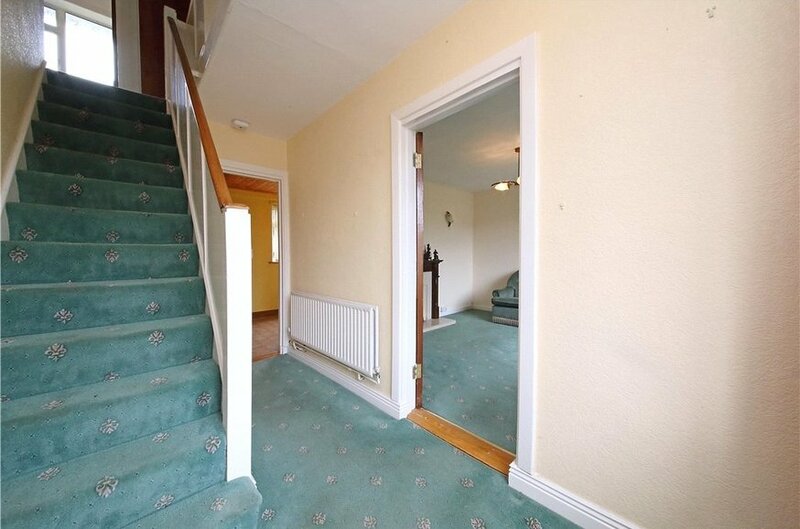 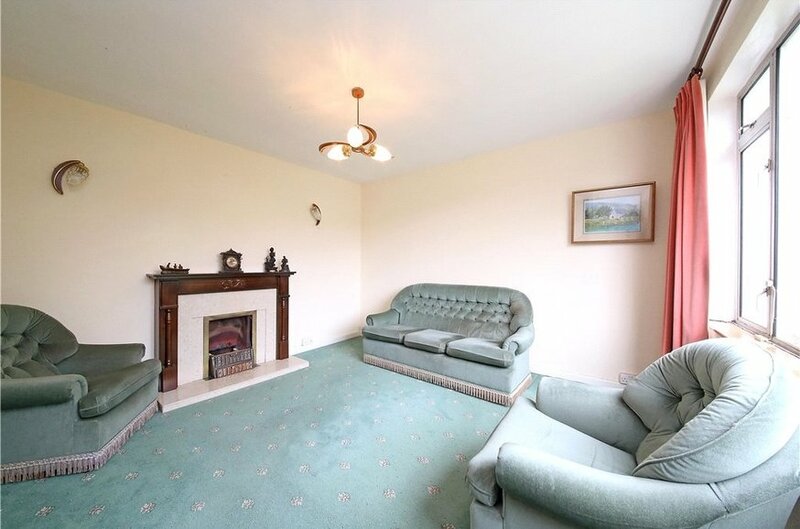 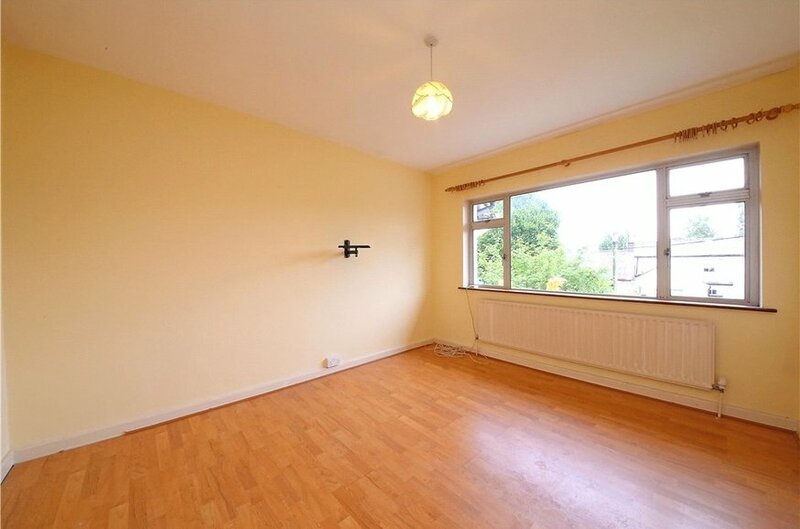 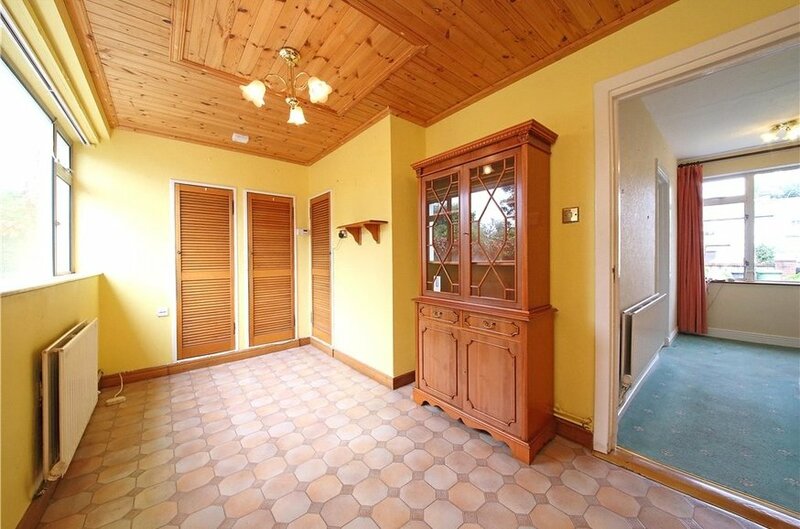 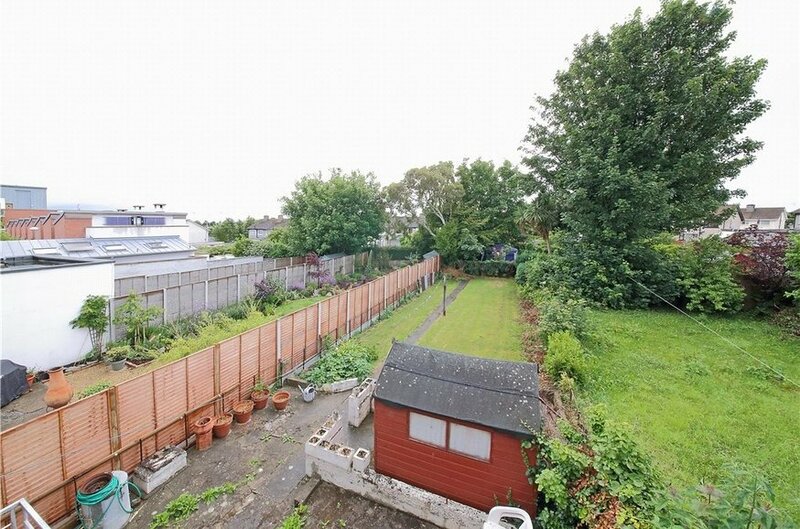 A particular feature of this property is the extensive rear garden measuring approximately 27m (90ft) in length. 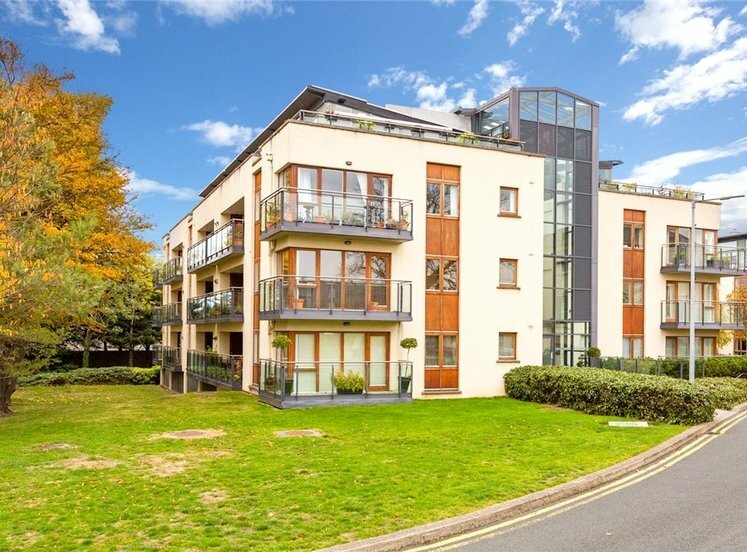 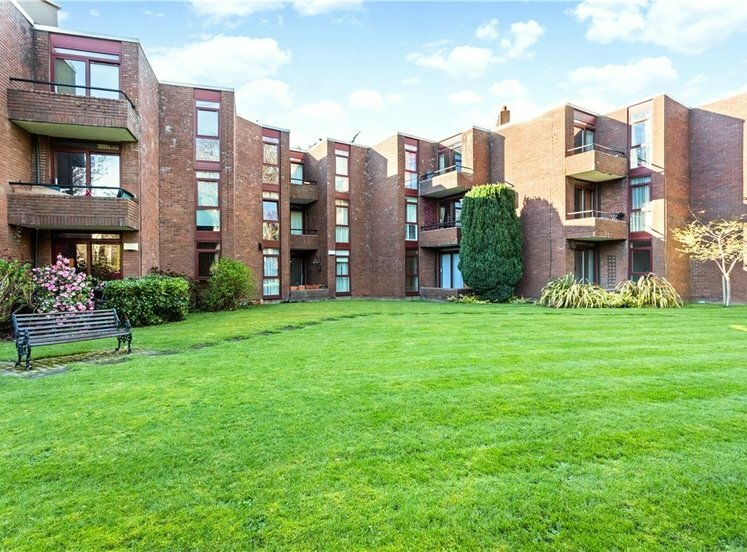 This is a location second to none being within easy access of a wide array of facilities and amenities on the doorstep including local shopping as well as two shopping centres at Blackrock, excellent restaurants, pubs, churches and stunning coastal walks. 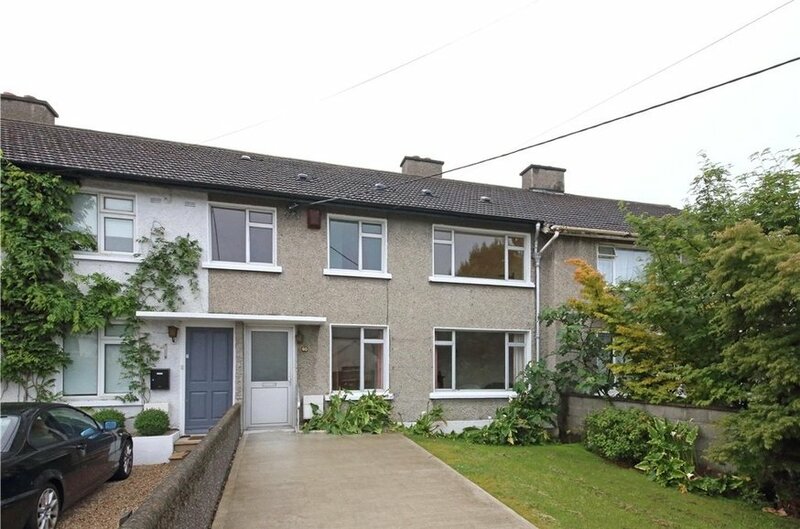 There is a regular bus service on Newtownpark Avenue and the DART is also easily accessible in Blackrock. 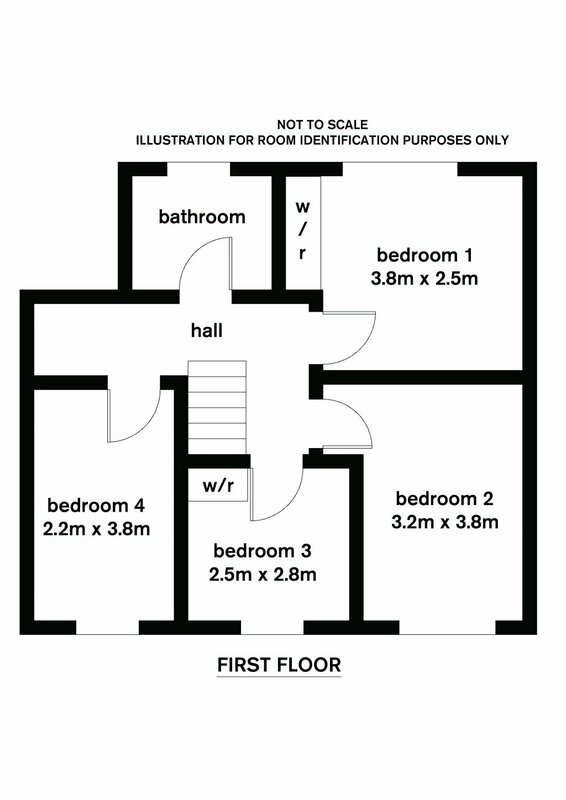 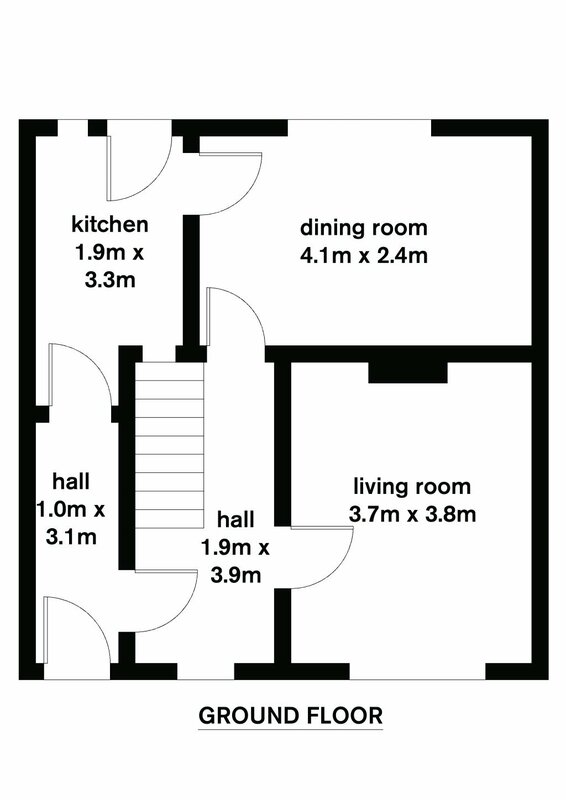 with fully tiled walls and floor, Triton electric shower, wash hand basin and w.c.
To the front there is a superb walled front garden laid out mainly in lawn. 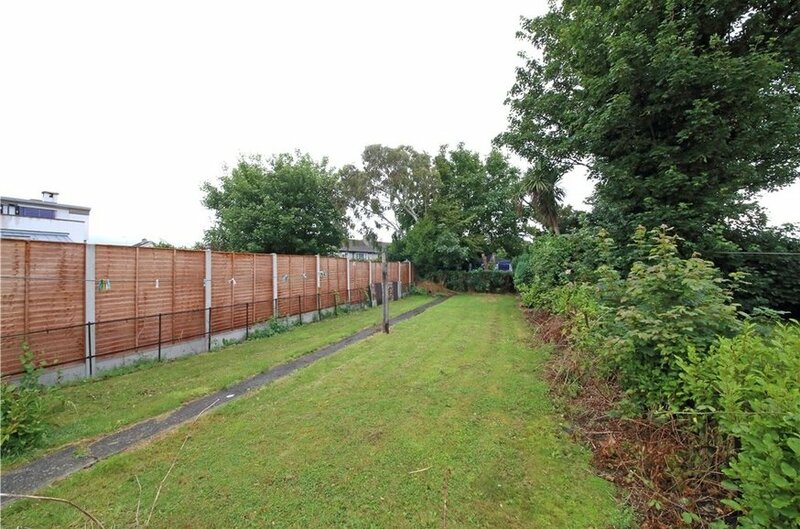 To the rear the sunny private rear garden measures approximately 27m (90ft) and is laid out mainly in lawn bordered by mature shrubbery and trees with a Barna shed and patio area.